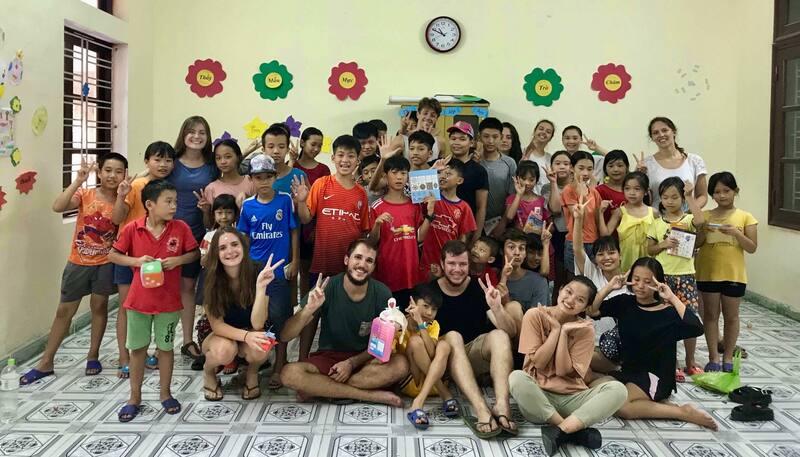 Solidarités Jeunesses Vietnam (SJ Vietnam) is an international youth NGO (Non-Governmental Organization) which aims at connecting international and Vietnamese volunteers to work with the most in-need communities. 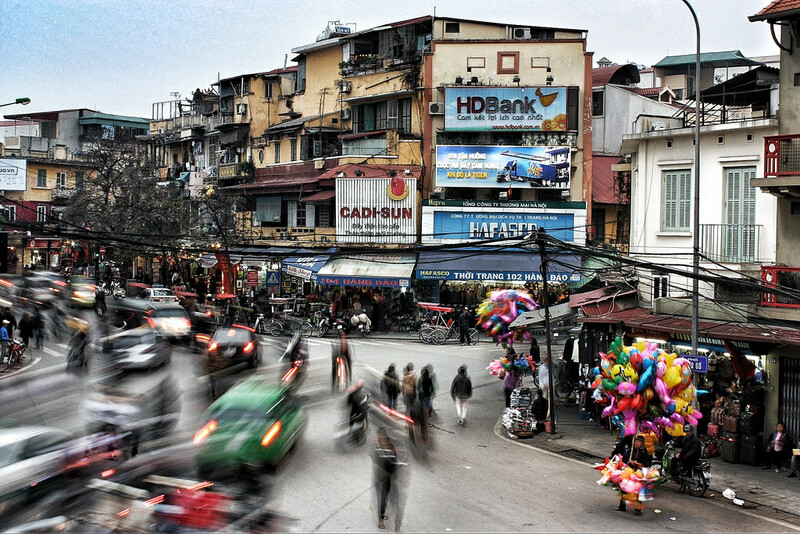 SJ Vietnam was set up in 2004 with the coordination of Mr. Piere de Hanscutter and Ms. Do Thi Phuc. This website is fully functional in English. Even though parts of the website are also available in French and some others in Vietnamese to make things easier for local and international volunteers, please understand that any further information will be communicated in English. If you wish to contact us in the French language, please contact our independent branches in France or Belgium SVI. Here is a transcript of our work at Mai Chau this year. We are proud of the work done and hope it continues for a long time.